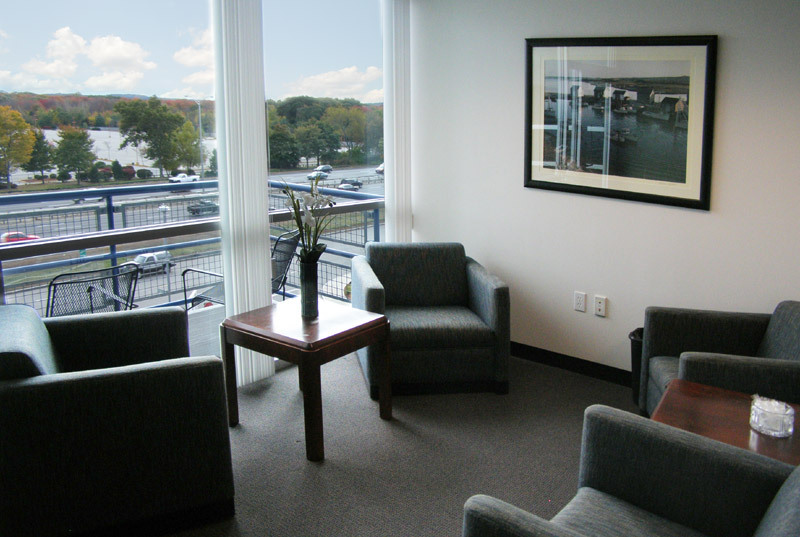 International Airport, as well as from Worcester Regional Airport, Boston-Manchester Airport, Hanscom Field, and Beverly Airport, TradeCenter Executive Suites are among the most easy to access anywhere. 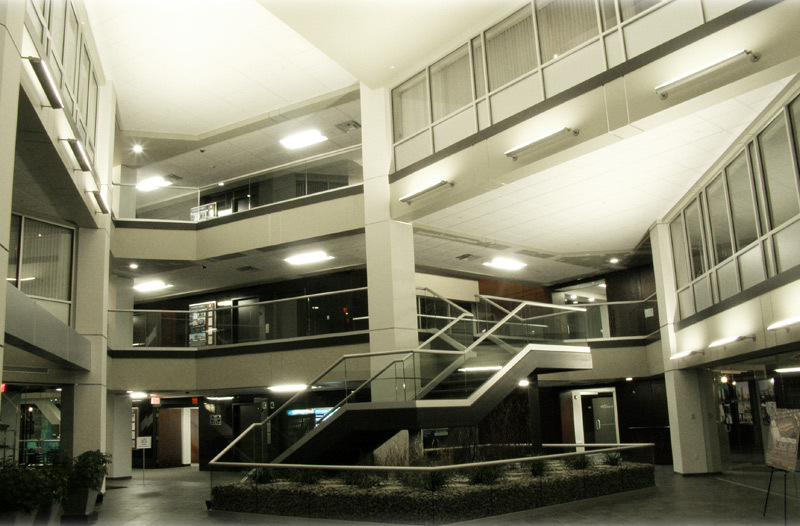 In addition to being near all of the region's important airports, our professional office suites and virtual offices are also only a few yards Exit 35 (Rt. 38/Main St.) off Interstate 95, and just a mile north of Exit 34 (Winn St.). 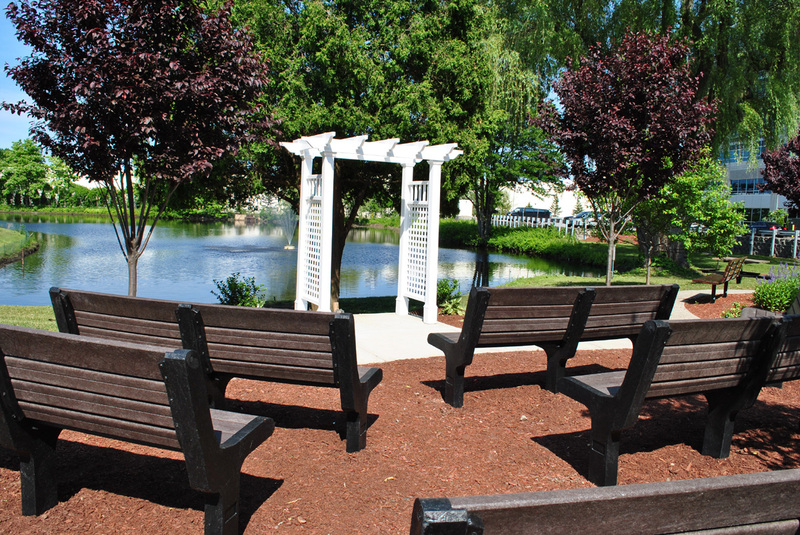 We are located on the Woburn/Burlington town line, only 22 minutes by car from downtown Boston, and only three minutes south of Interstate 93. 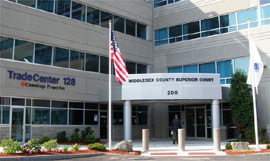 Our recently enlarged 33,000 square-foot business center offices are within TradeCenter 128, which also includes the brand new Middlesex County Superior Court. This mammoth new complex offers free garage parking, plus on-site restaurants, a full-service bank, child daycare, medical offices, and even on-site MBTA bus service to Boston. 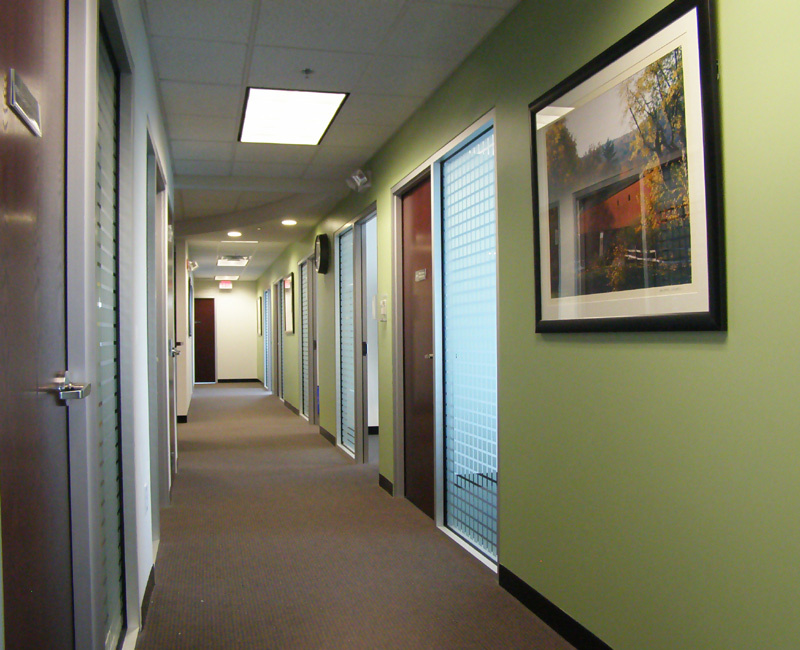 Lease any size suite, or a small single office, or perhaps only a virtual suite. 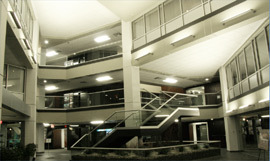 Our building is one of the largest and most unique structures along the entire length of Interstate 95, from Maine to Florida. Video Conferencing Services are now available! TradeCenter Executive Suites offers the flexibility of executive office suites with a prestigious business address at a fraction of the cost of a conventional office. Ready-to-use office and conference space available by the day, week, month and year simplifies the process of finding the right space to suit your business needs. 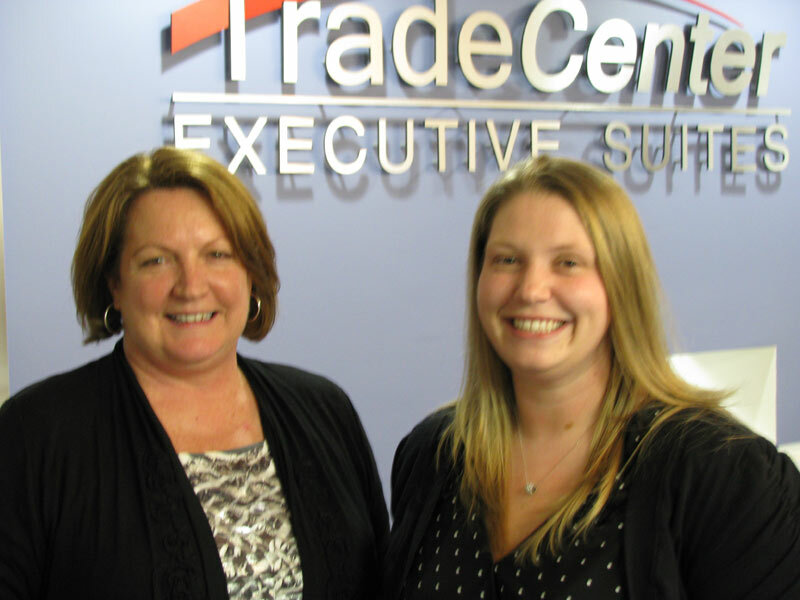 TradeCenter Executive Suites also delivers a wide array of workplace solutions to support your office needs - including telephone answering, virtual offices, mail programs, and full receptionist & administrative support services. 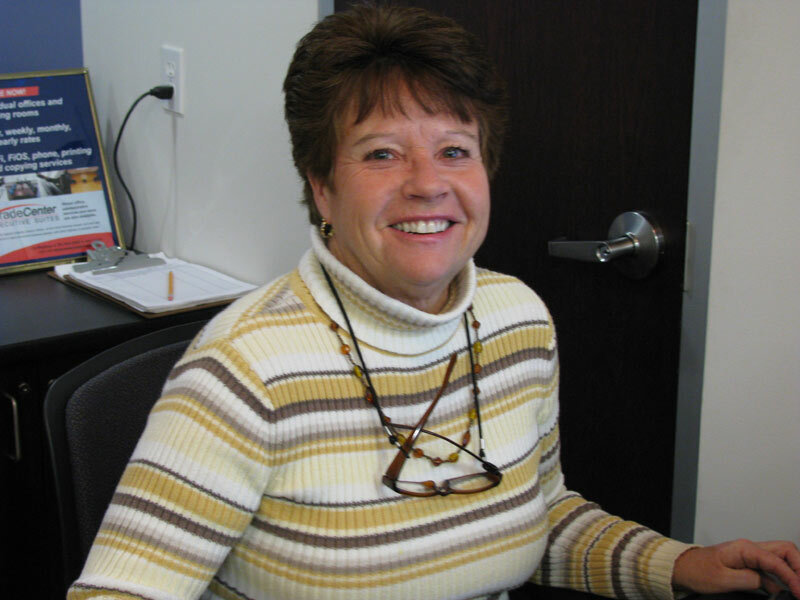 Call General Manager Patricia Whelchel at 781-933-3335 for information about immediate availability of instant office space and virtual offices in the business center at TradeCenter 128. 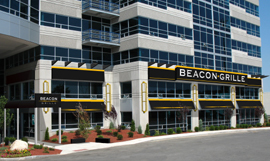 Email us, or visit our leasing office at 400 TradeCenter, Suite 5900, Woburn. The entire 33,000 square foot facility is owned and operated by Aberjona Valley Distributors, Inc., a non-owned affiliate of Cummings Properties, LLC. 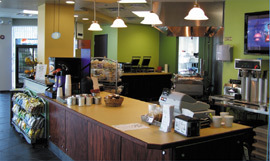 compare our finishes, and compare our prices! 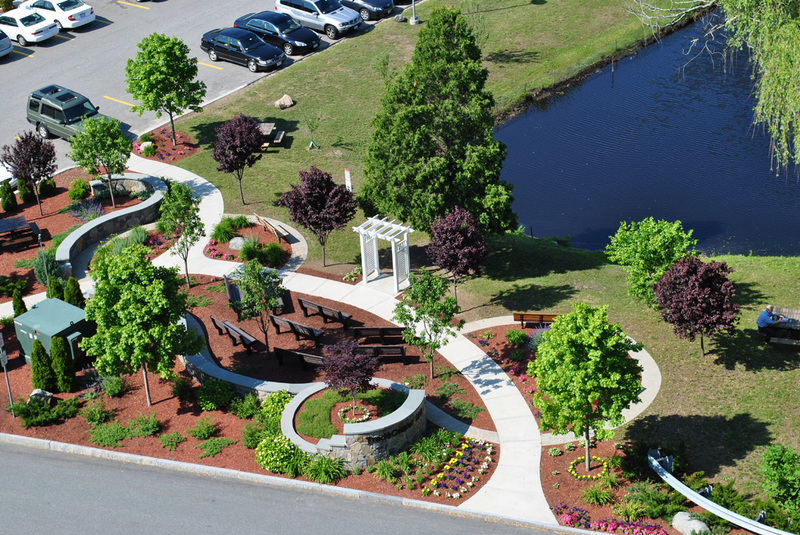 Enjoy on-site restaurants, on-site MBTA bus service, and other amenities usually reserved for large clients of only the finest properties. 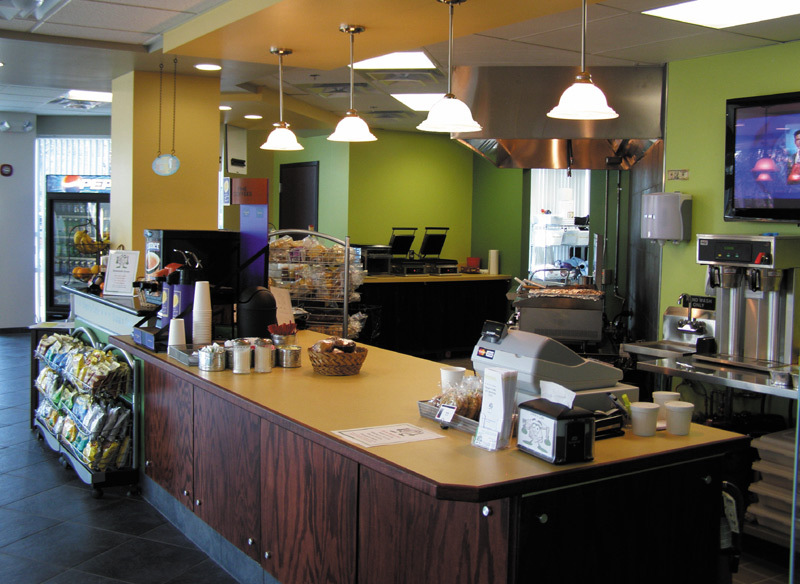 At a fraction of the cost, your business can present the most professional image to your clients. The location of our TradeCenter Executive Suites is fast becoming a landmark along Interstate I-95 / Rt. 128 in Woburn, Massachusetts. 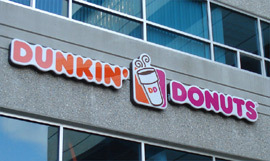 The TradeCenter 128 complex includes the Middlesex Superior Court, three office buildings totaling more than 700,000 SF and more than 2,000 parking spaces. 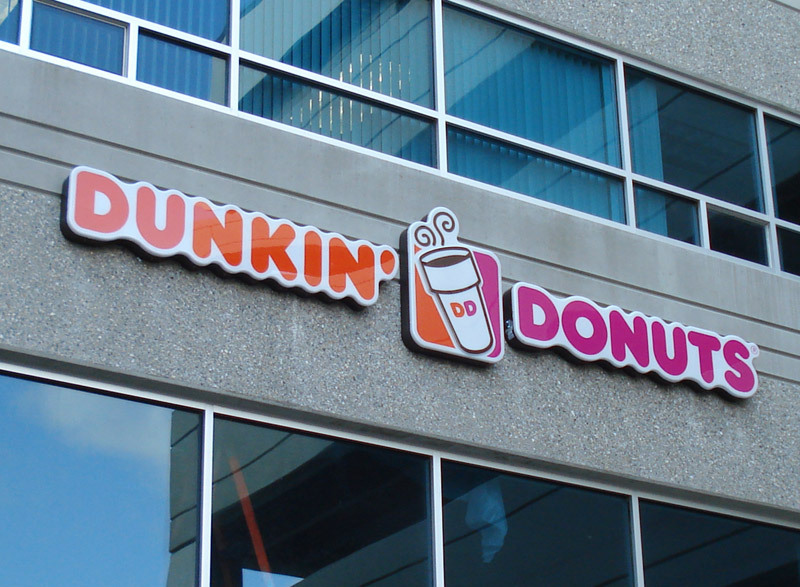 Ideally positioned in the center of Massachusetts's innovation economy, this LEED pre-certified Gold facility was completed in 2009. The gleaming glass and aluminum building includes the convenience of an attached parking garage holding more than 1,000 cars, a three-story lobby and on-site amenities including a full-service steak house/restaurant, a breakfast and lunch cafe, coffee shop and bank. 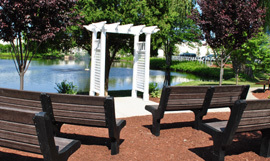 Easily accessible from I-95 exits 34 and 35, the building is also served by MBTA buses and boasts views of the Boston skyline and on-site pond. Offices are ideal for sales representatives, consultants, sole proprietors, entrepreneurs, branch and satellite facilities for regional, national and Fortune 500 firms, short-term special projects, etc. 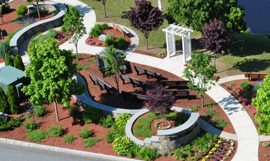 Lawyers, law firms, and legal professionals benefit from the adjacency to the Middlesex County Superior Court. 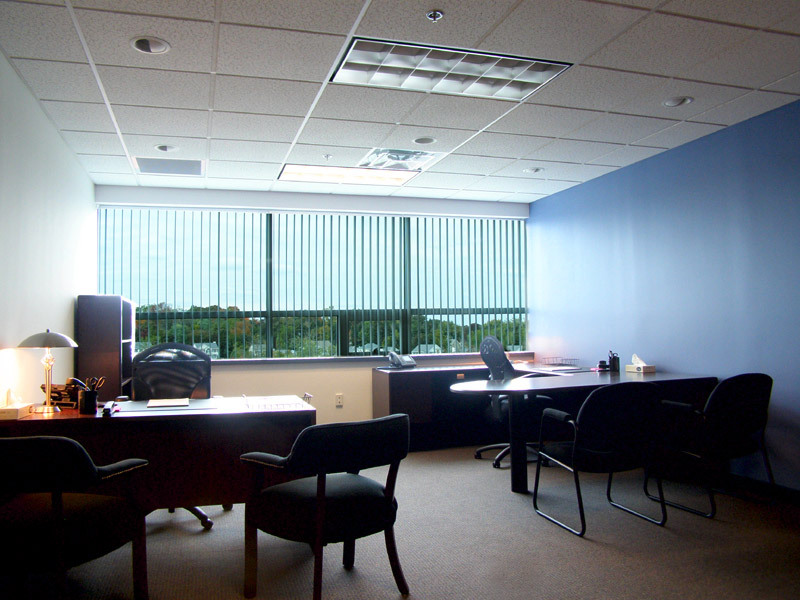 A wide variety of sizes and configurations of individual offices is available. 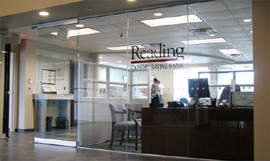 Many offices have large, operable exterior windows. 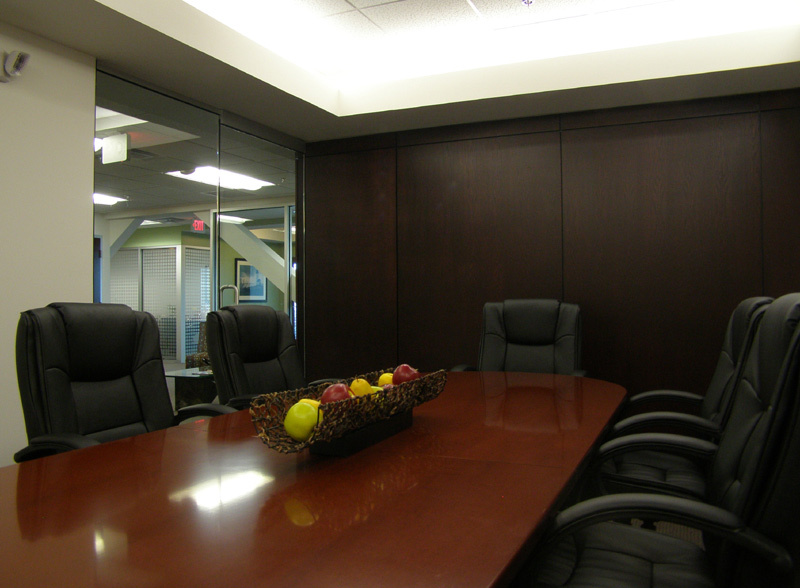 Each executive suite includes a secure mahogany-stained oak door, insulated, painted drywall partitions, occupancy-sensor controlled parabolic lighting and pre-installed electrical and tel/data wiring. 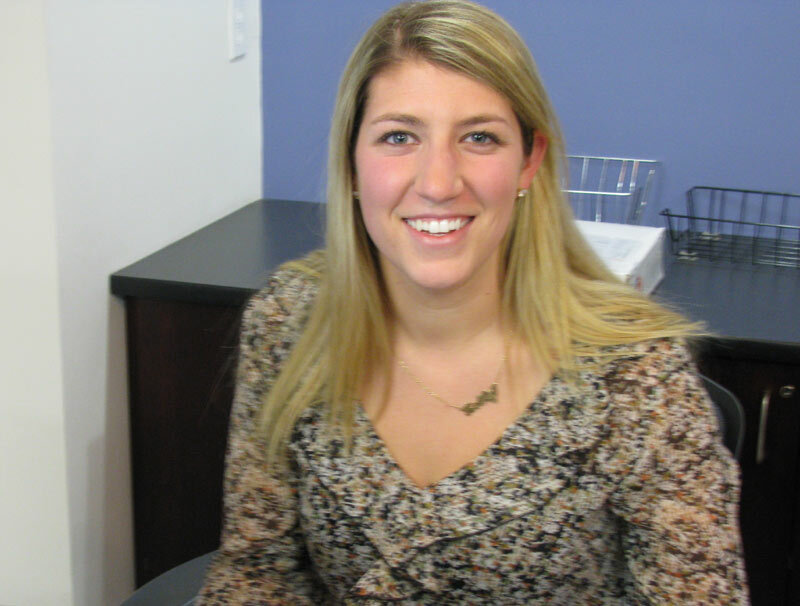 Our various office sizes allow us to accommodate a range of clients, from one person to five. The option to have communicating doors between suites makes expansion just footsteps away. And if further growth is in your future, our expansion guarantee is a gateway to your own private suite at TradeCenter 128 or any of Cummings Properties' 83 commercial properties. Cummings has a long track record of accommodating the branch offices of national and international firms. 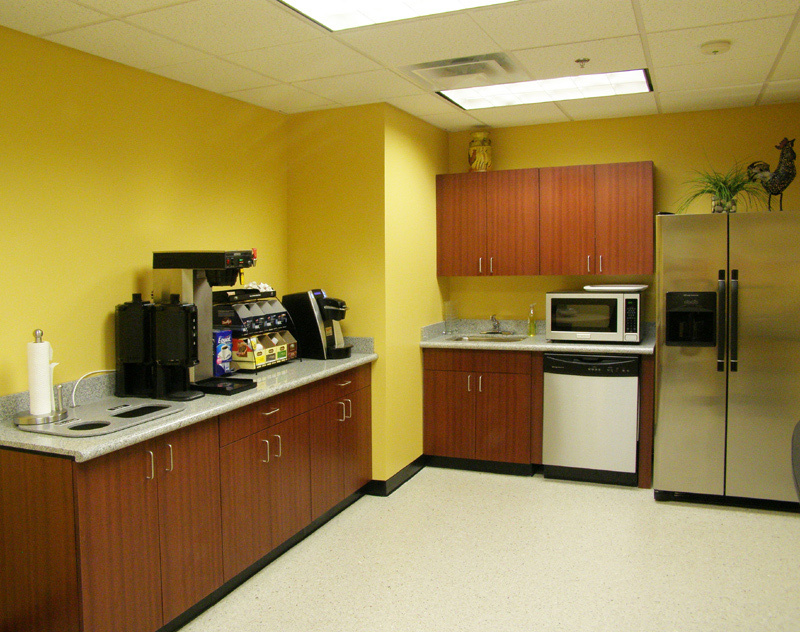 Hourly and daily conference room rental is available to all TradeCenter clients. Conference rooms accomodate from 6 to about 20 participants, with plenty of available parking. 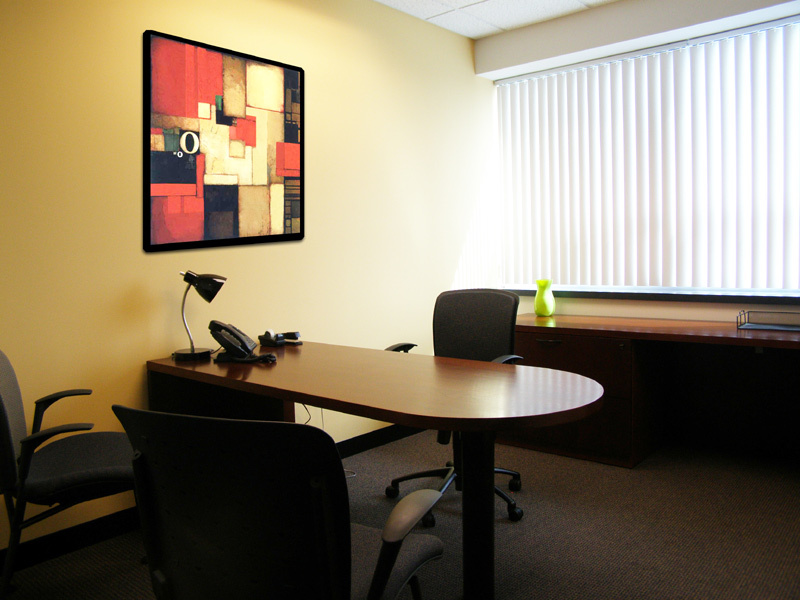 Choose from a fully-furnished office, bring your own furniture, or arrange for special furnishings from W.B. Mason or one of our other corporate partners. Standard furnishing includes a desk workstation, lateral file cabinet, rolling desk chair, and guest chairs. Reception: Business Center visitors are greeted by granite-topped, oak reception station, leather guest chairs, contemporary furnishings, thick carpet and subdued lighting. Private Office: Need an office for an hour or maybe just for a day? TradeCenter Executive Suites can provide you the use of a private, fully-furnished office on an hourly, half-day or full-day basis. Conference Rooms: For your important meetings and presentations, our fully furnished conference rooms seat up to twelve people and are available to our clients on an as-needed basis. Training Room: Use our state-of-the-art training room when you need a large space for training or seminars. Storage area: Need storage for a trade show exhibit, marketing materials or files? Our special Storage Zone allows you to keep your office looking professional while storing your materials close by. If growth is in your future, our expansion space guarantee is a gateway to your own private suite at TradeCenter 128 or any of Cummings Properties' 83 commercial properties. 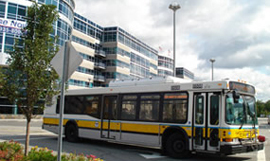 Regular MBTA express busses operate direct to Wellington "T" Station with stops in Medford, Winchester and Woburn Centers. Conference rooms feature high-speed wireless Internet service video capability, white board, executive wood table, seating, etc. The 300-seat Beacon Grille steakhouse includes a variety of function rooms, ideal for business meetings. 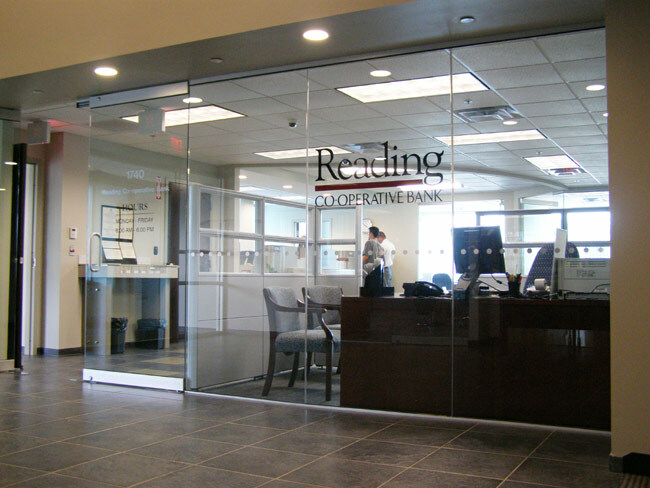 Full-service Reading Co-operative Bank and two ATMs handle your business banking needs.